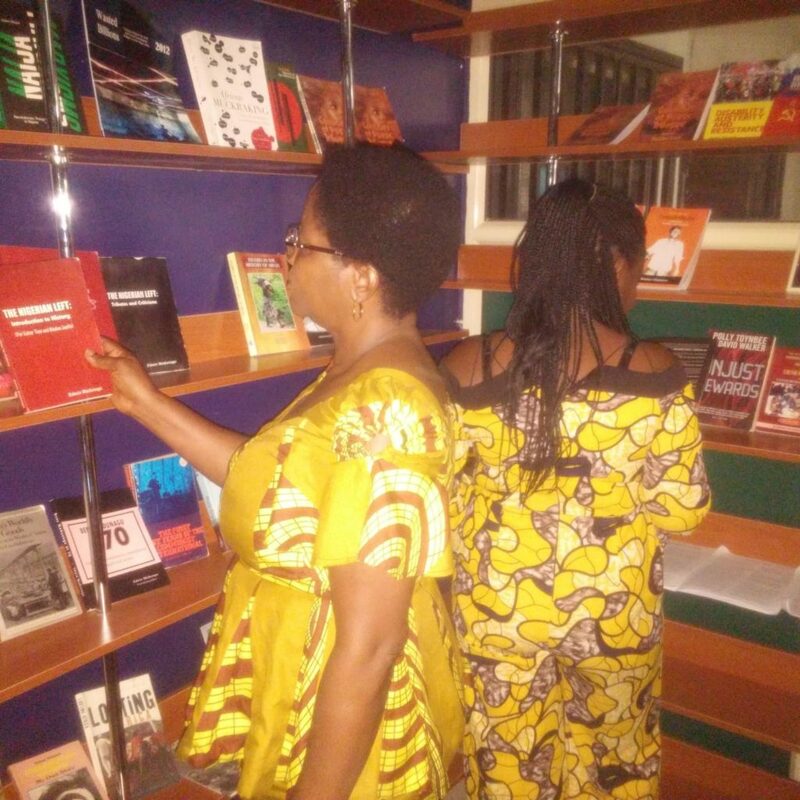 Situated on the second floor of Labour House, the offices of the Nigeria Labour Congress (NLC) in Abuja, in Nigeria, a new radical bookshop has recently opened. Iva Valley Books aims to provide the books, pamphlets and periodicals that trade unionists and others in Nigeria need to understand their world. The trade union bookstore takes its name from a strike, and massacre that occurred in colonial occupied Nigeria. On November 18, 1949 armed colonial policemen opened fire on coal miners in the Iva Valley mine in Enugu. Within minutes they had murdered 21 Nigerian workers and injured fifty-one. Earlier in 1949 matters between the workers and management had reached a head when the bosses rejected demands for the payment of rostering, the upgrading of the mine hewers to artisans and the payment of housing and travelling allowances. The workers then began a strike. The management’s reaction was to sack over 50 of them. Fearing that the strike was part of the growing nationalist agitations for self- rule, the management also decided to move out explosives from the mines. The bookshop has a selection of new and used books but welcomes donations from trade unionists and supporters internationally. We encourage financial donations and socialist books, pamphlets, left-wing novels and histories. This is great news Comrades, best of luck with this initiative! !